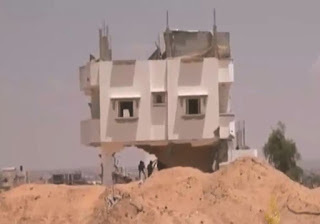 The battle of Rafah, on Friday, August 1, 2014, is considered one of the most significant battles of Operation Protective Shield. 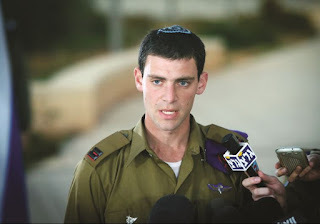 Three fighters from the Givati ​​recon unit, the commander, Major Benaya Sarel, Lt. Hadar Goldin and Staff Sergeant Liel Gidoni, were killed by Hamas an hour after the announcement of a cease-fire. The attempted abduction of Goldin and the heroic effort to rescue him resonated loudly in the media. 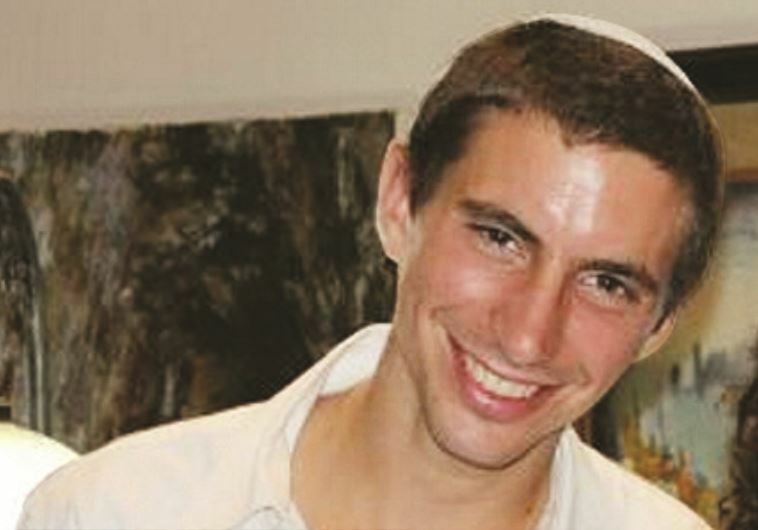 But while Fund was presented as the hero who found the evidence that led to the pronouncement of Goldin's death, it seemed that Horesh was absent from the headlines. His frustrated friends pressured him to tell about his part in the incident, but the officer preferred to remain silent. 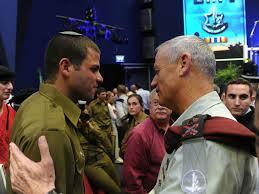 Saturday, July 19, was set as the day the Givati ​​Reconnaissance Battalion would enter Gaza. 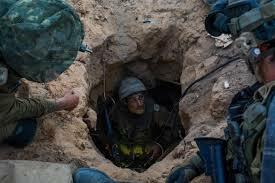 The fighters’ objective was to seek out and secure tunnels used by Hamas combatants in the Rafah District. After a day of searching without success, the regiment returned to Israel, and the next night went into the Khirbet Khizeh neighborhood further to the north. “We situated ourselves with the battalion's command post in one of the houses, around which the rest of our units were stationed,” says Horesh. “In the morning one of our units identified three terrorists coming up from the ground, and killed one of them. The our battalion identified two snipers. One of them was killed and the other captured and used as a source of information. Because of him we found a tunnel with a cache of weapons, hidden under the rubble of a house. 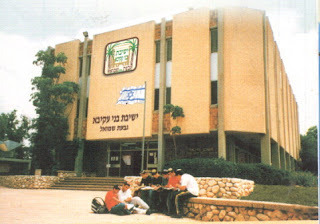 Matan Horesh was born in Bat Yam, and raised in Holon. He attended the YBA yeshiva high school in Givat Shmuel and he spent two years before recruitment at the Shavei Hevron Hesder Yeshiva. 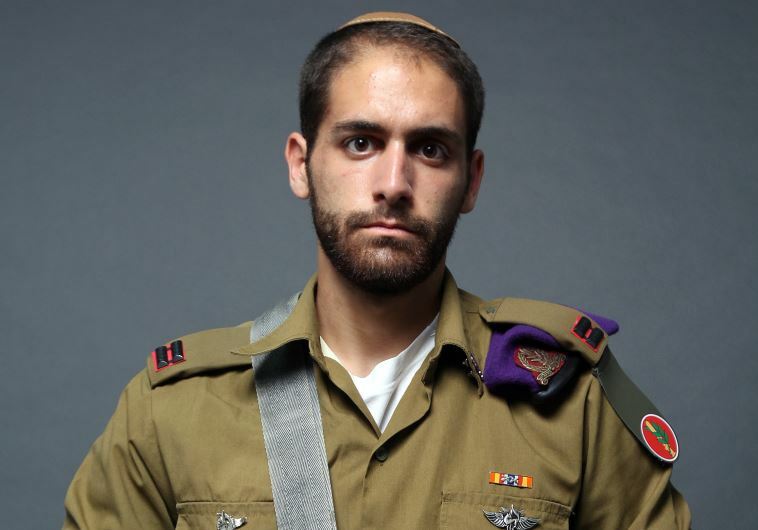 In March 2012 he joined the Tracking, Engineering and Sabotage Company of the Givati ​​Brigade. When he finished his officer training course he was supposed to lead a team that was two months away from the end of their basic training, and then continue commanding them in operational missions. 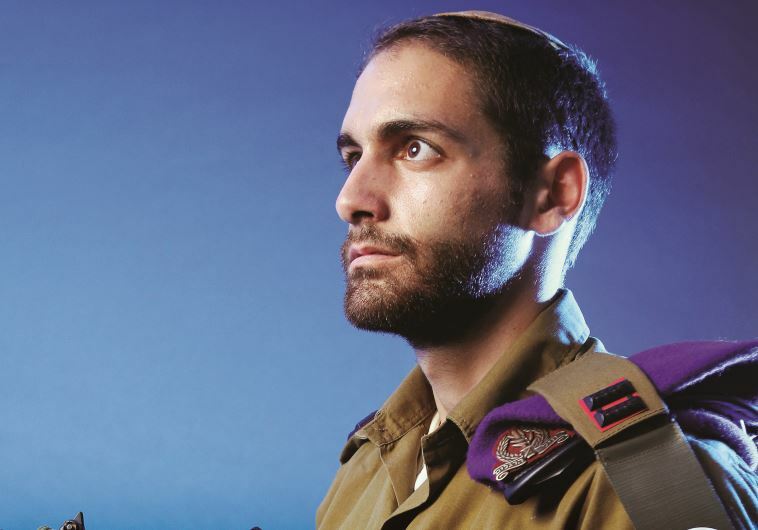 The young officer risked his life for a soldier who he didn’t know. 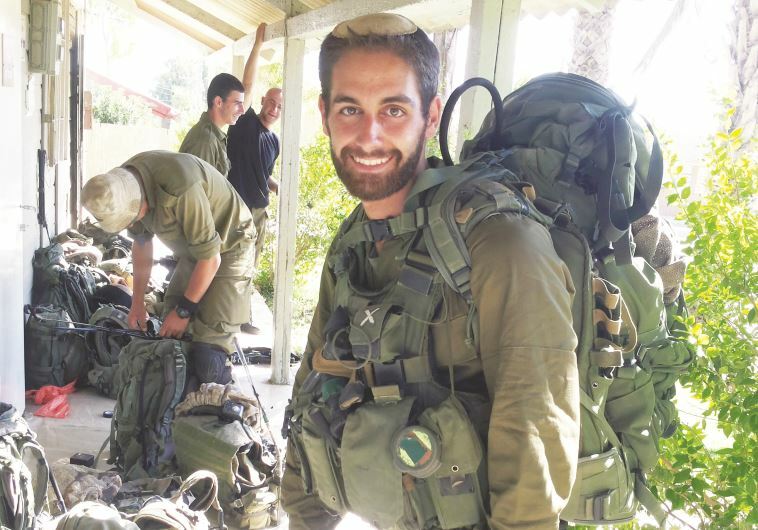 He talks about camaraderie and friendship as the highest values, and doesn’t try to hide the difficult moments he experienced during the operation.